The focus of Phantom of the baroque Opera is the parallel drawn between the sea piracy of the baroque and renaissance eras and the cyber piracy of the contemporary digital era. International frameworks to deal with sea piracy then and cyber piracy now remain ambiguous for any law enforcement entities to prosecute. Despite heavy resources deployed to combat this menace in the past; in today’s world protection against ‘invasion’ remains a pipe dream. Venkatakrishnan G. is an IT professional. He intends to pursue research in the field of Monetary and Fiscal Economics. He completed his schooling in Chennai. His favourite hobby since he was a child; has been writing poetry. He regularly writes articles for newspapers and journals. 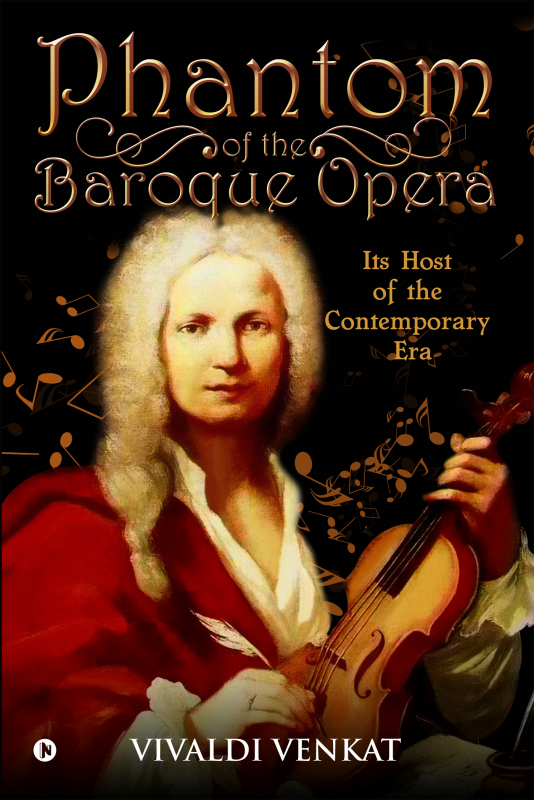 This book Phantom of the Baroque Opera is a product of efforts fuelled by his cherished childhood dream to write a book.